Solomon Maxx is a 23-year-old singer-songwriter from Knoxville, Tennessee. 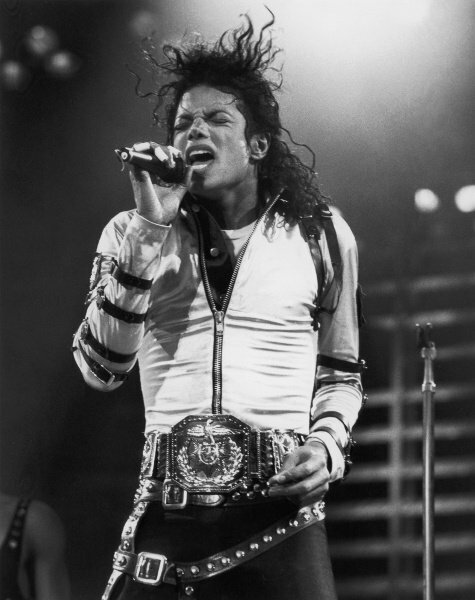 He produces two styles of music, electronic dance-pop and modern classic rock. Graduating with his Master’s in Public Administration from The George Washington University back in May of 2017, Solomon Maxx put aside a career in public service to pursue his dream of being a music artist. He believes in the power of music to connect people from different walks of life, and he has made it his mission to start rEVOLutions of LOVE in the lives of others with his music. formed a pioneering jazz band in Soweto in the 1950s that became a launchpad for many of South Africa’s most famous jazz musicians. Wherever you are, CooliCool offers the same price to all: the lowest possible. Whether you're a wholesaler looking forward to increasing revenues, a retailer who refuses to pay the high prices in your country, or a shopper looking to get hold of the latest products, CooliCool.com provides light-speed service and wholesale prices. 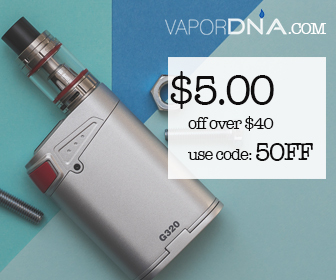 10% OFF SITEWIDE AT VAPORDNA.COM! Two brothers, Ted and Sid wait for the rain, they dream of the rain, they can almost taste the rain. Holed up in their derelict attic room they wait - days, weeks, months, who knows how long it’s been. The trees have turned to dust, their memories are faded, and Ted can’t find his trousers. Only their absurd questions of life, and ingenious games of survival will keep them from destroying each other whilst they desperately wait for a single drop of rain to fall in their little metal bucket. A darkly comic, and deeply moving look at life when forced into the impossible. Is any of it even real? All Ted and Sid know is that waiting is exhausting. ‘BUCKETS’ is David’s debut play. His writing is strongly influenced by Maurice Maeterlinck, Samuel Beckett, and British sitcoms throughout the eighties and nineties; he enjoys the absurdity and ridiculous of the worlds created and the plight of the characters in desperate situations. Originally from Exeter, Devon he moved to London to train at Central School of Speech and Drama, and has worked extensively as an actor in theatre, nationally and internationally, including National Theatre, Bristol Old Vic, Spoleto USA, Lyric Hammersmith, London Old Vic, Young Vic and the West End. If you are a keen (amateur) musician, join in with the Open Mic section and play us a song! If you wish to participate in the Open Mic, email Idgie on idgie@applecartarts.com with your name and songs you wish to play. The theme of the evening will be Kings in Music but that’s not essential if you don’t have any ‘King’ music in your repertoire!